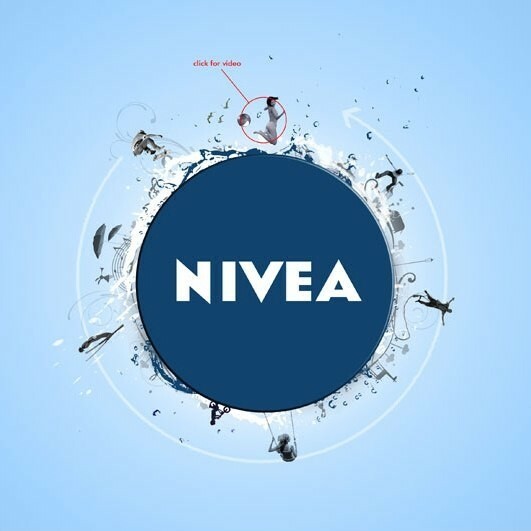 Nivea Lip Care Repair and Protection is the effective solution to sore lips, providing a quick, effective solution to the problem of sore, chapped lips. The advanced formulation contains Bisabolol, Panthenol & Vitamin E, which soothes, moisturises & regenerates your lips, helping to prevent the problem recurring. Use it regularly to benefit from powerful effective lip care and protection in extreme weather conditions. Skin compatibility dermatologically approved and preservative free. Apply to lips as and when needed. 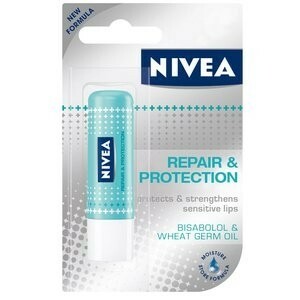 I use this product during the winter as my lips get very chapped because of the cold and wind when I'm commuting. It's easy to carry and I don't feel too girlie pulling t out of my pocket. I find it can be a little overly visible if I'm heavy with it but overall I like it. Hard to apply as it was quite solid, did not absorb at all and does not smell nice. I felt it was hard to get good coverage of the product on the lips as it was rather solid. It did leave my lips slightly sofer but there are better products out there for lips. I felt it was too heavy on my lips when I did mange to get some on and I ended up rubbing it off.